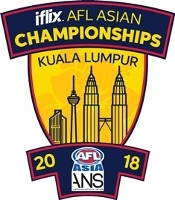 The Indonesia Volcanoes have claimed the Division 1 AFL Asian Championships in Kuala Lumpar by 16 points over the Philippine Eagles. 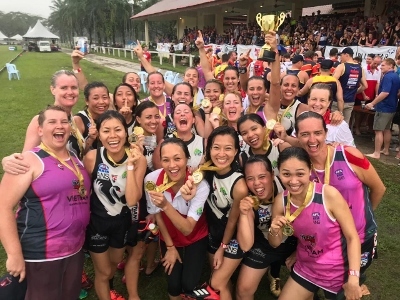 In the inaugural women’s competition at the Asian Champs, the Vietnam Swans have downed the Hong Kong Dragons in a thrilling final to win the title by just two points. 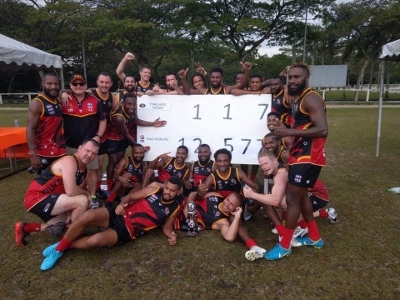 The Division 2 title was won comprehensively by the ODG PNG Muruks, downing the Thailand Tigers in the final by 70 points 12 5 77 to 1 1 7. Despite the presence of rain at various stages, the tournament was a huge success – the largest in terms of teams and player numbers to date. According to AFL Asia, "Weather as it does in Asia during this time of the year didn’t have much of a bearing on the overall scheme of things. 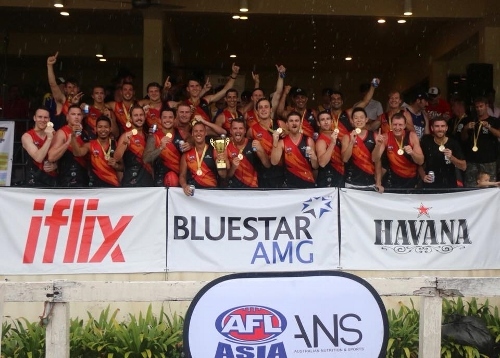 However, it must be stated when the heavens opened in the Division 2 Final the PNG Muruks we’re playing with a dry ball, whilst the Thailand Tigers were playing with a wet footy. The PNG Muruks put on an absolute show in their grand final."